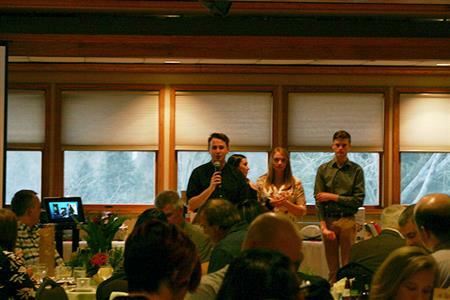 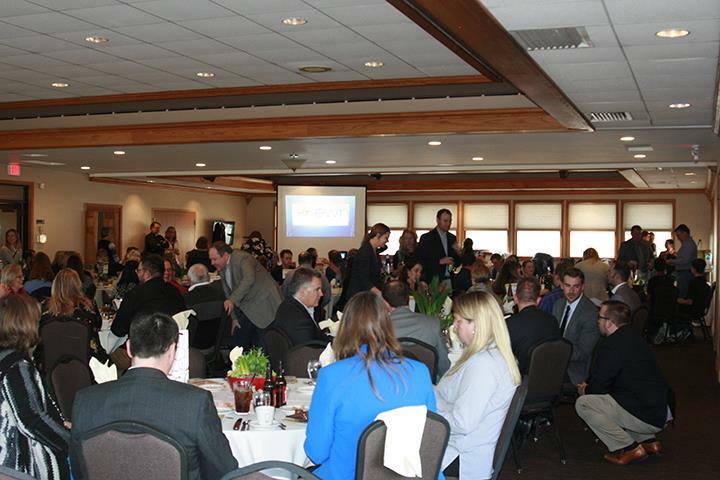 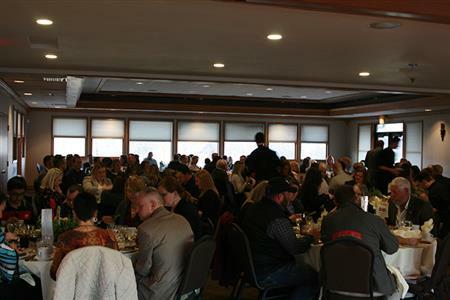 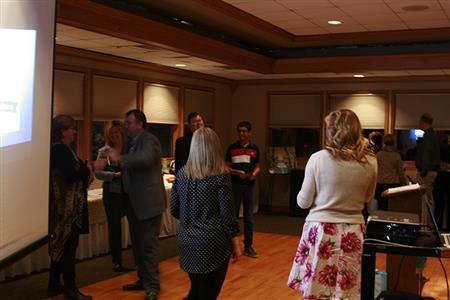 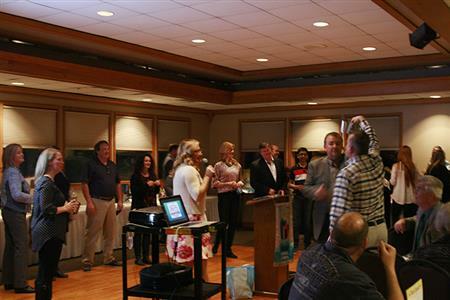 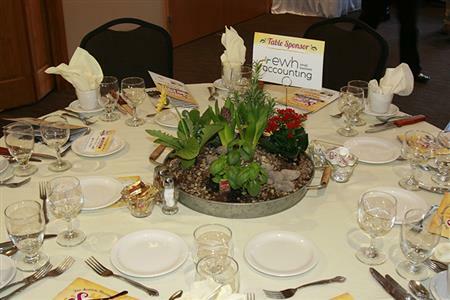 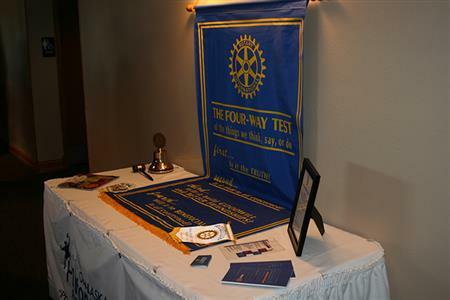 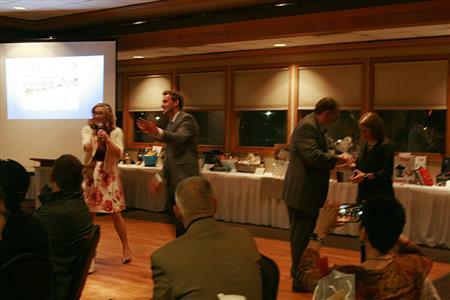 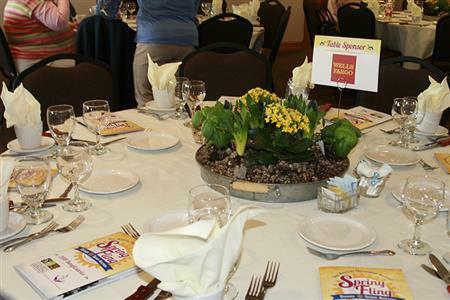 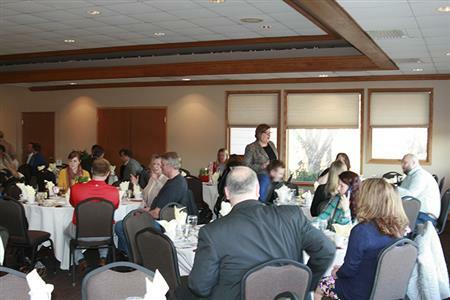 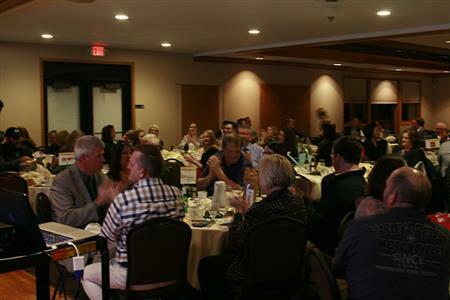 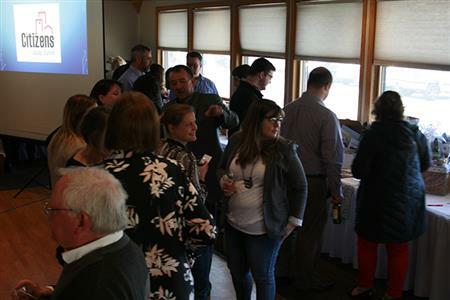 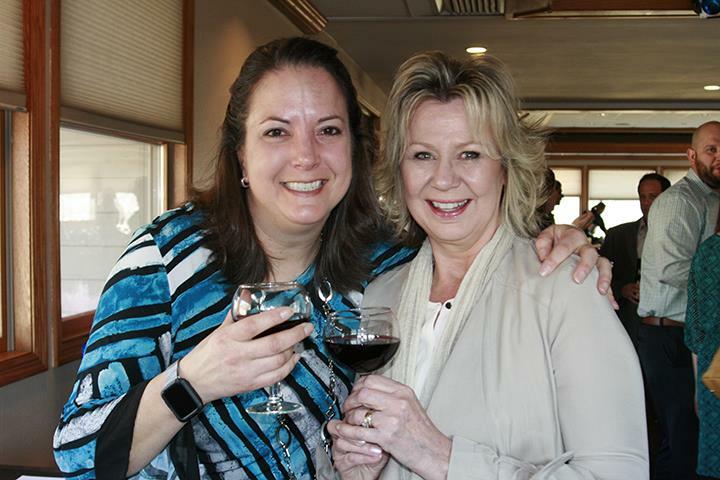 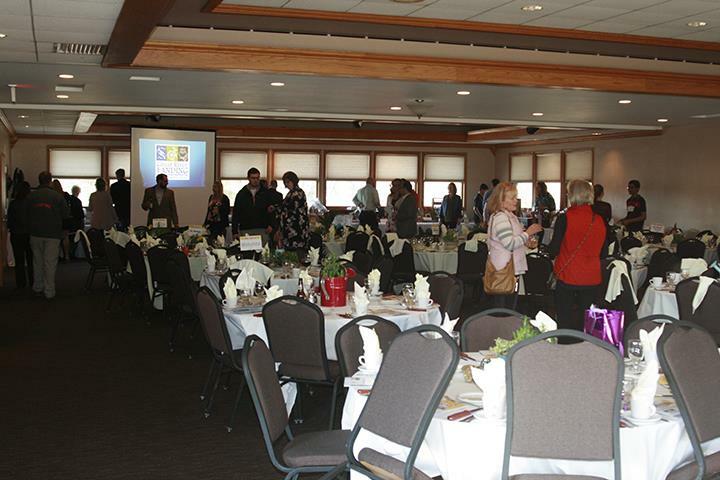 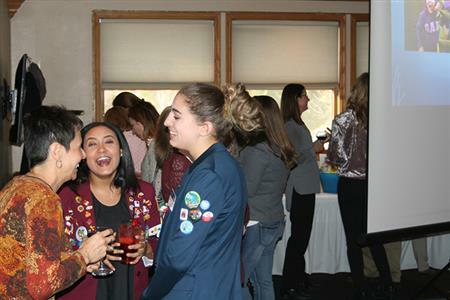 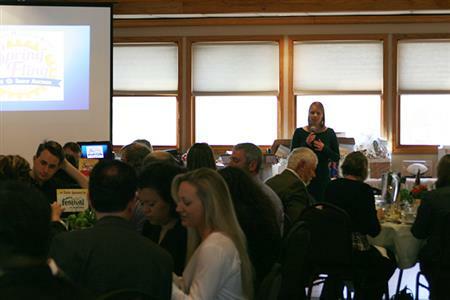 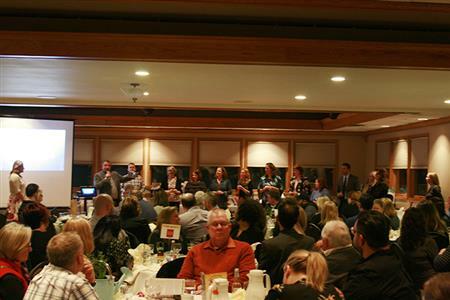 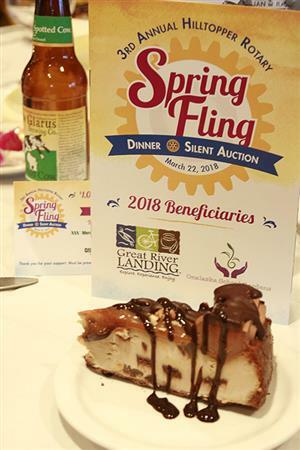 The Third Annual Hilltopper Rotary Spring Fling was on Thursday, March 22, 2018 at Cedar Creek. 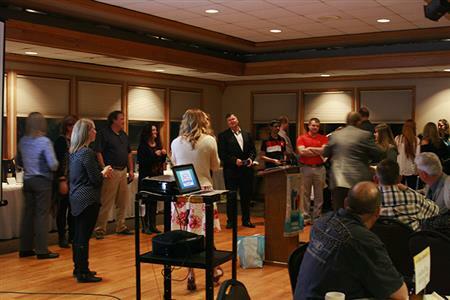 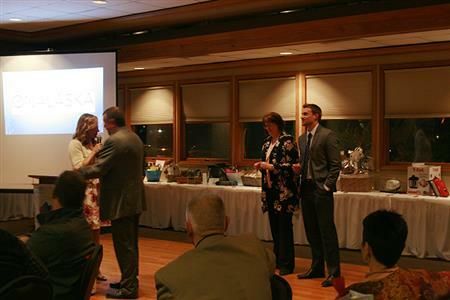 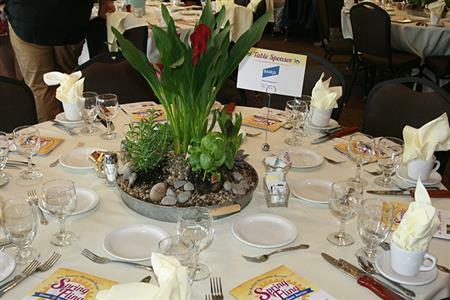 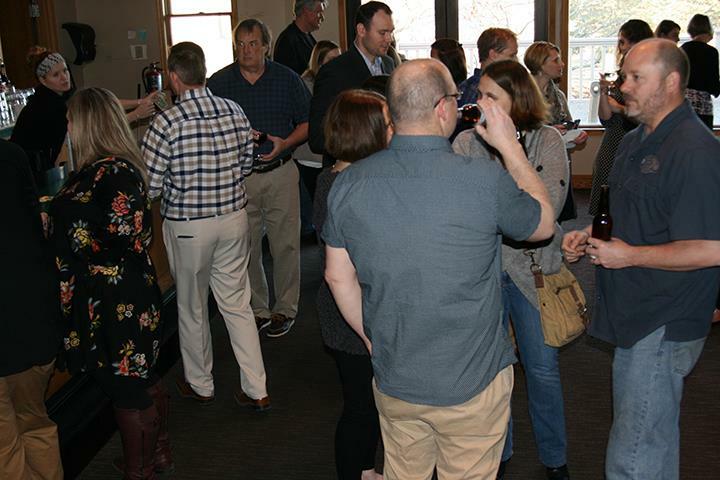 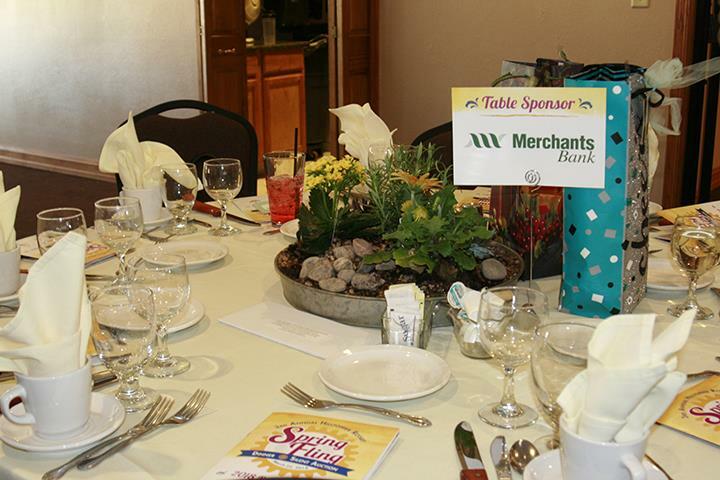 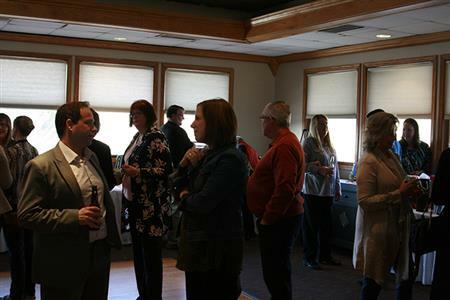 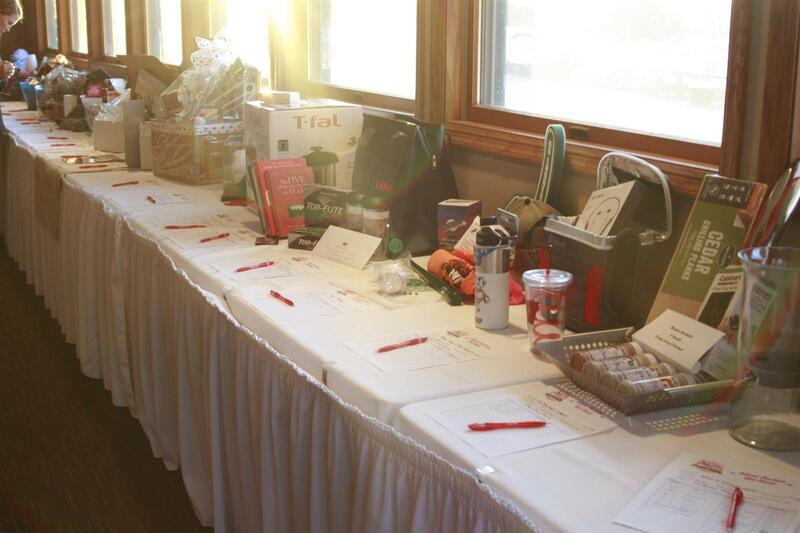 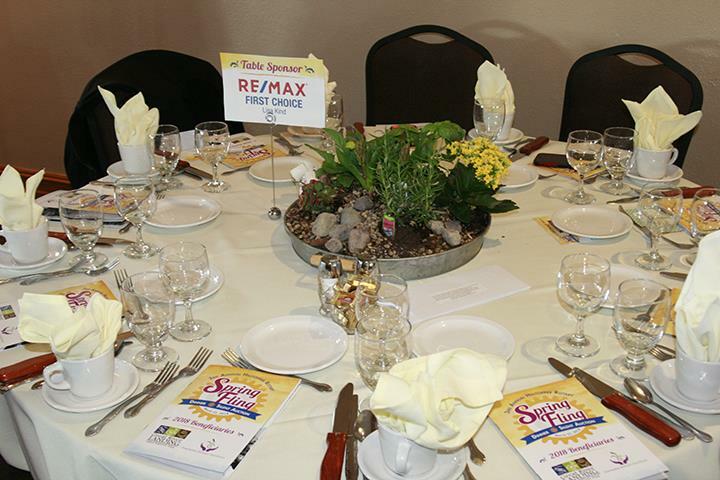 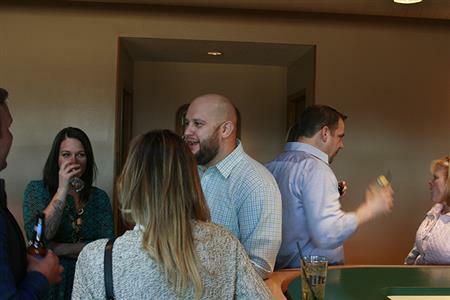 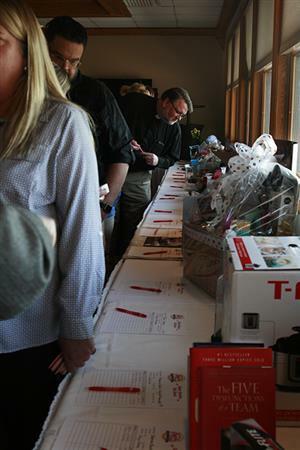 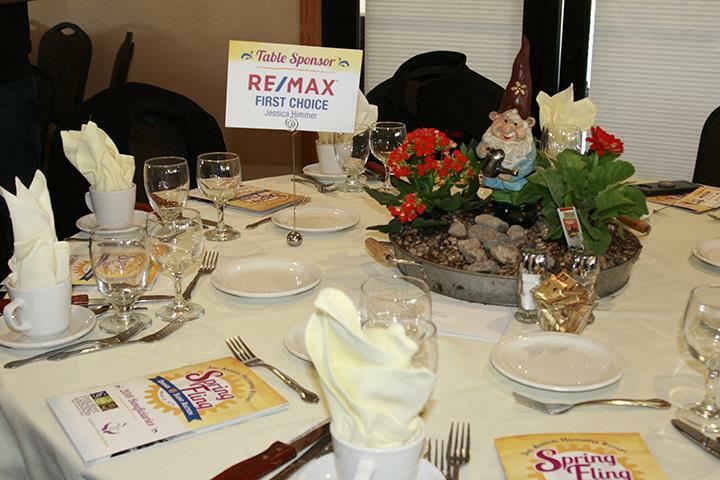 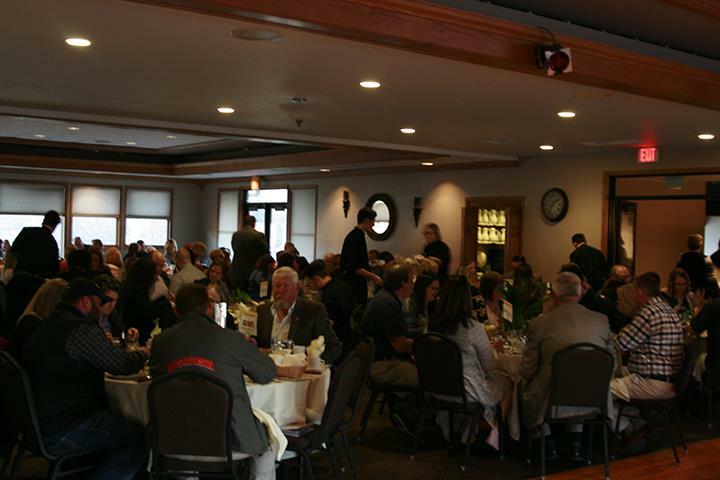 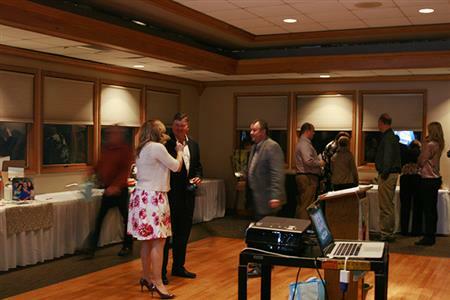 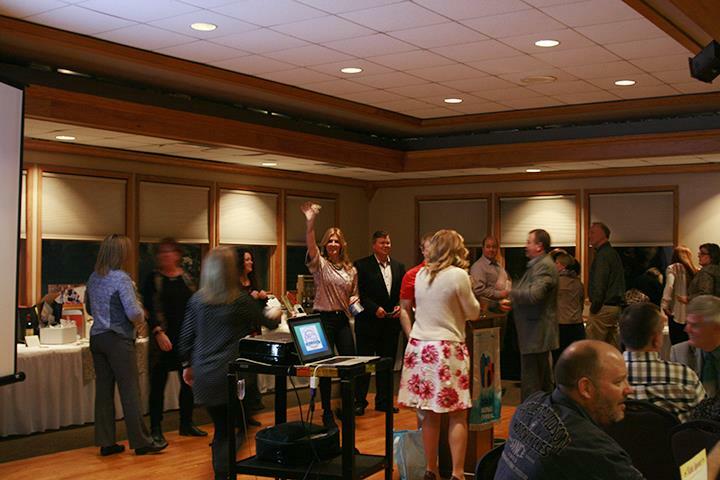 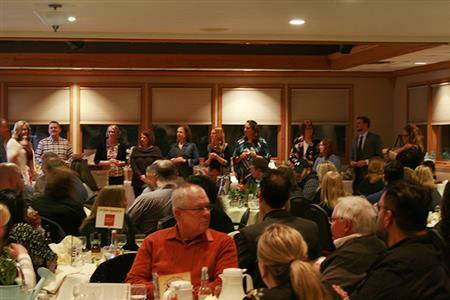 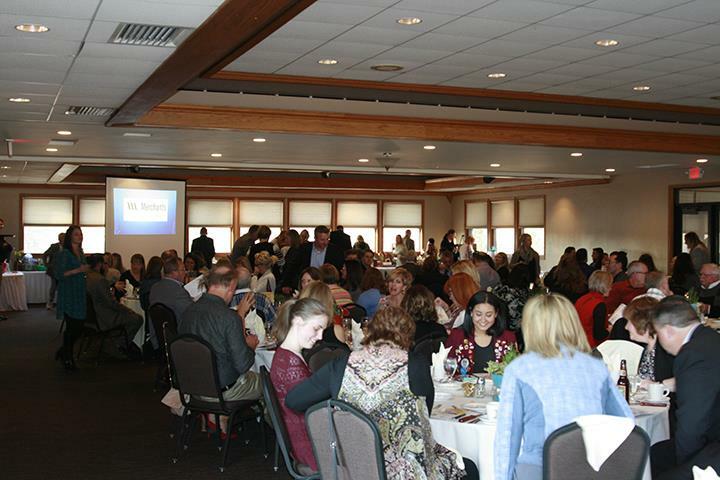 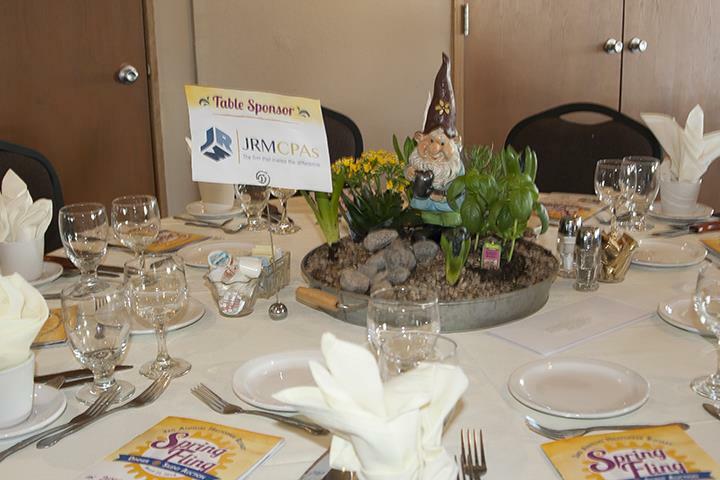 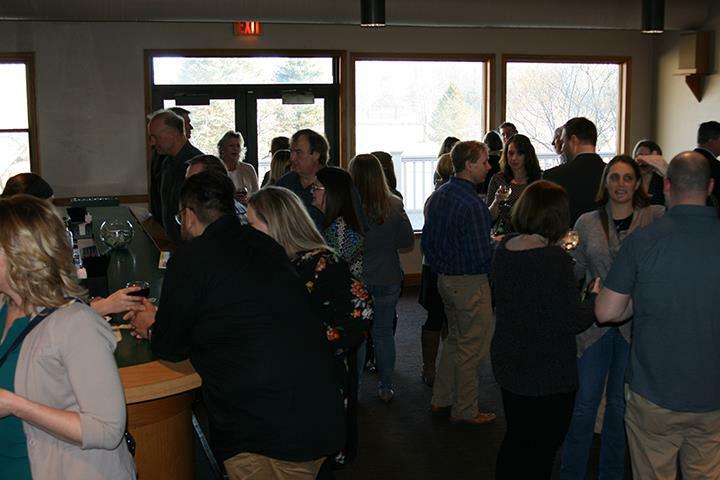 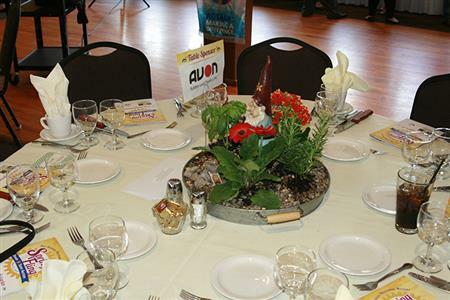 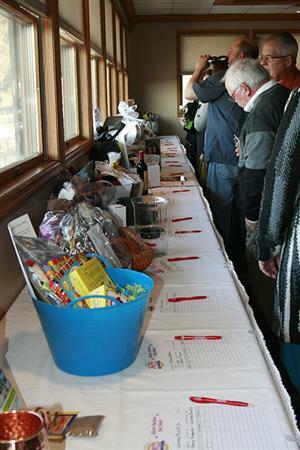 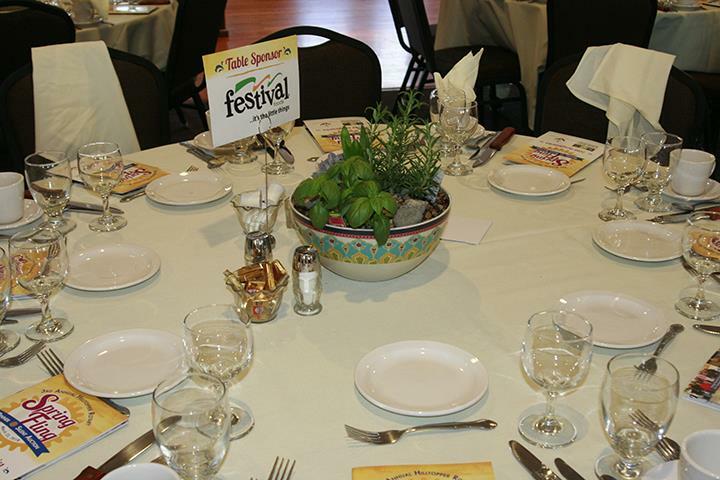 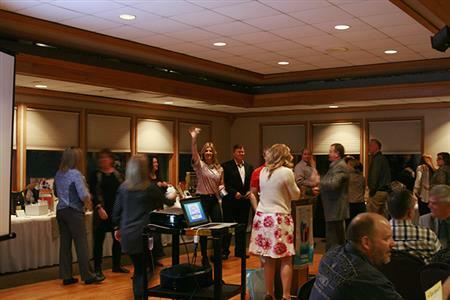 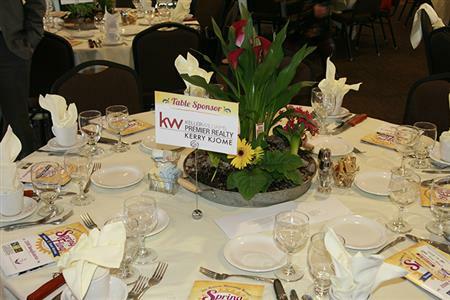 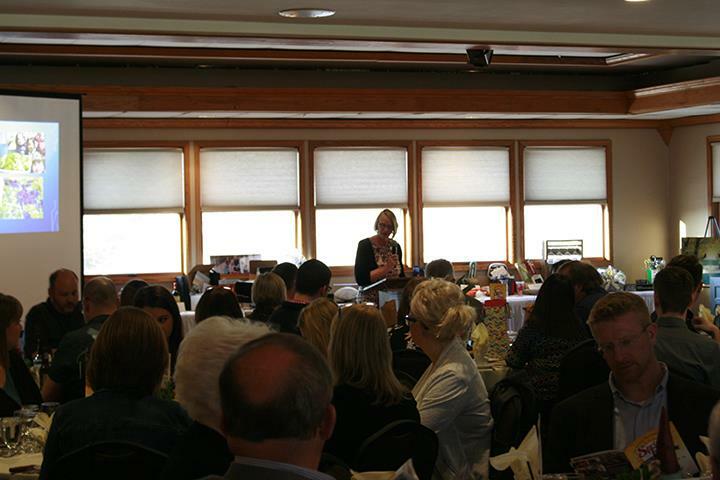 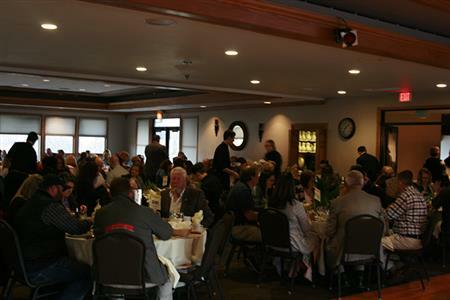 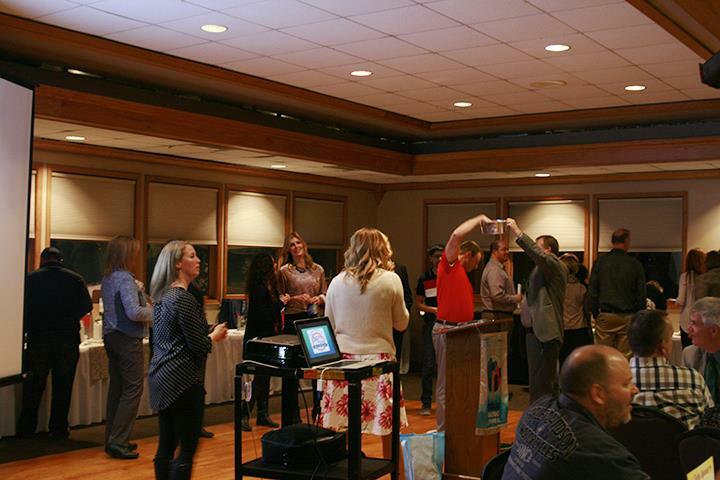 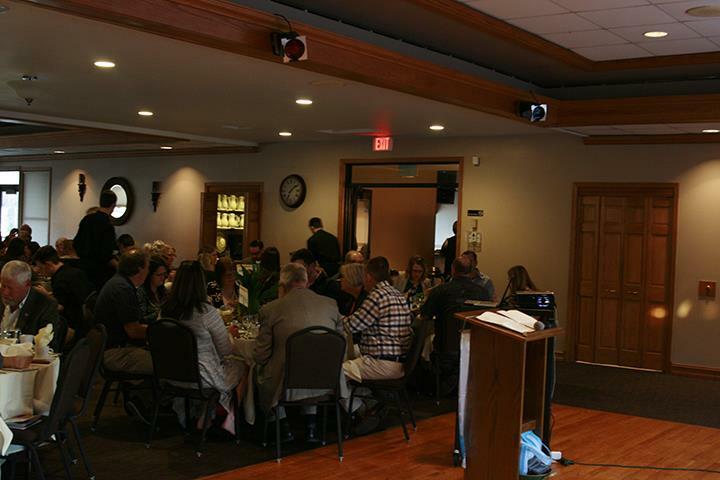 The evening started at 5:30pm with a delicious dinner, silent auction, and socializing. 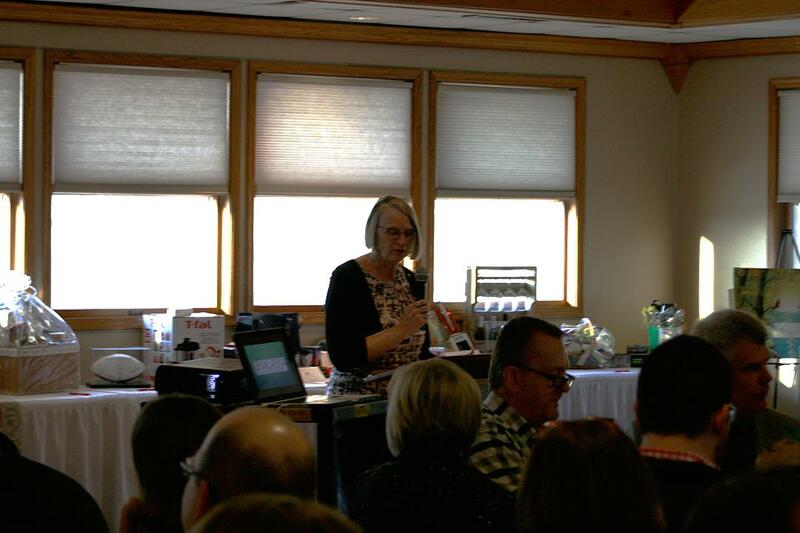 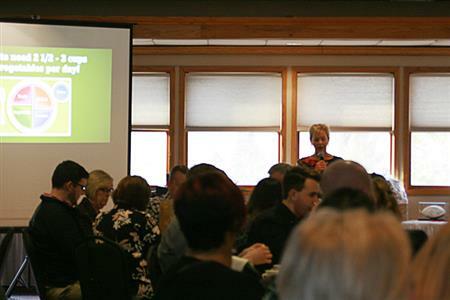 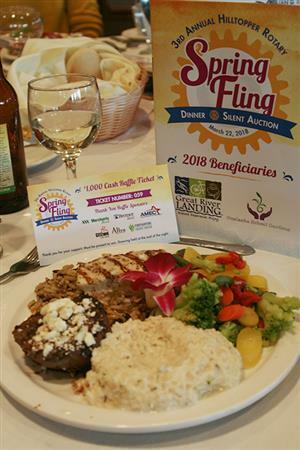 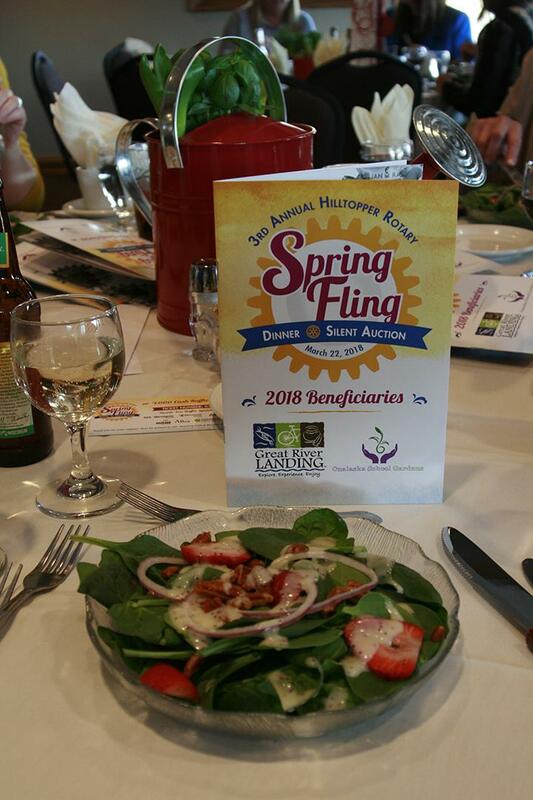 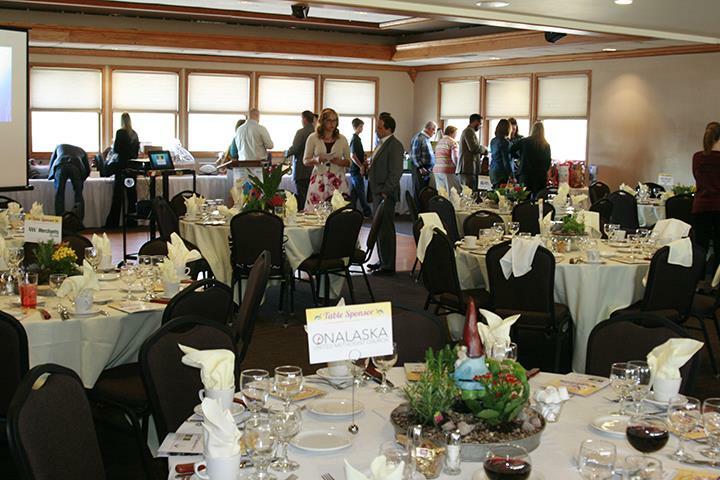 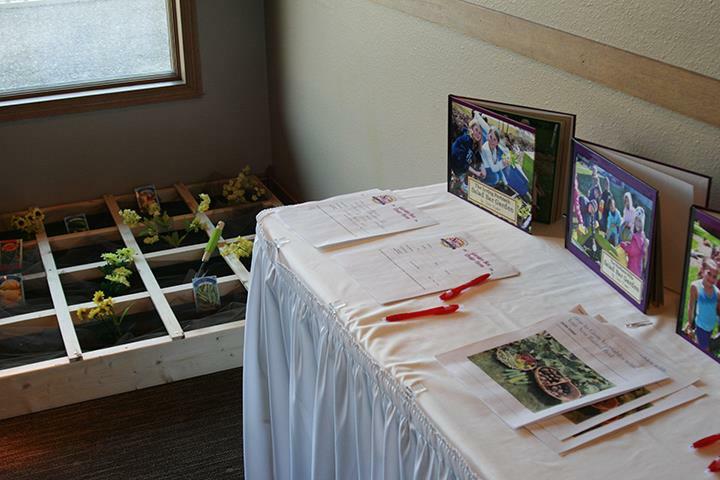 Money raised from the Spring Fling is going to fund club projects at the Great River Landing and the Onalaska School Gardens.